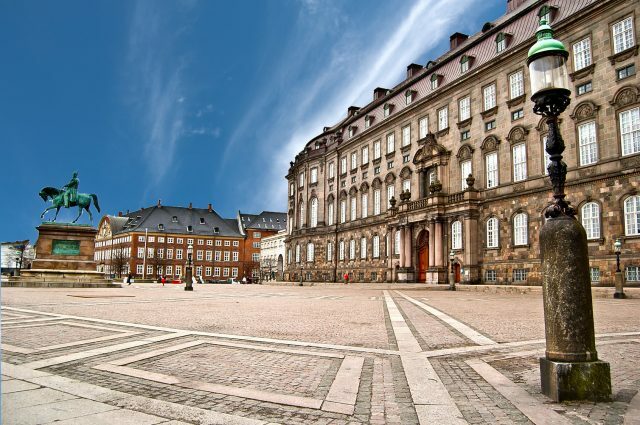 Royal Copenhagen Tour is filled with highlights of the Danish 800-year old kingdom with visits to Rosenborg Castle and Christiansborg Palace. 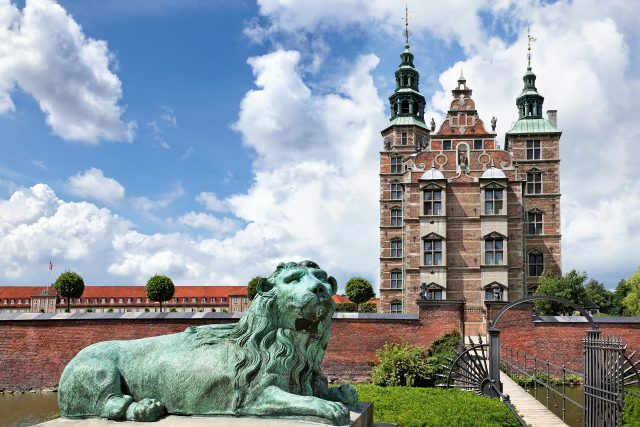 Enjoy stunning architecture, royal palaces and charming waterfront areas of the noble Danish capital as you are being guided through the glorious and fascinating history of the world’s oldest monarchy. 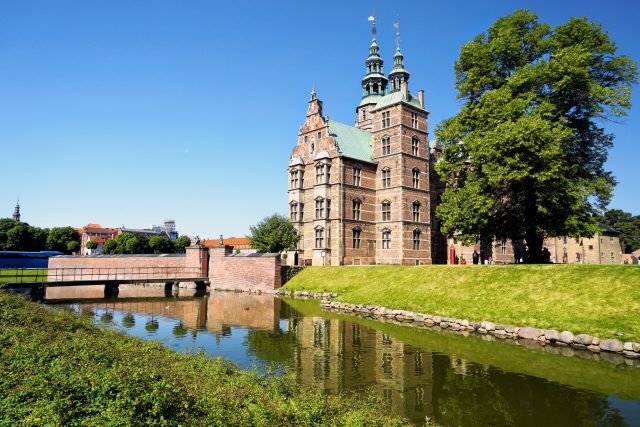 We will begin exploring the Danish capital on a drive along the harbor front where architectural masterpieces lie side by side lighting up the stunning canal view. 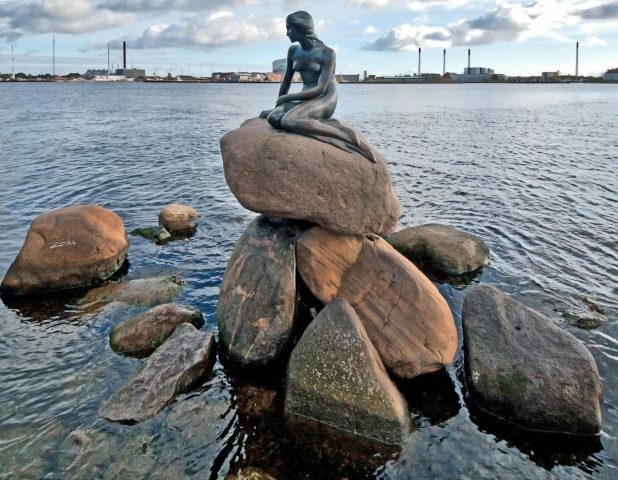 Our first stops will take us to the true Danish symbols. 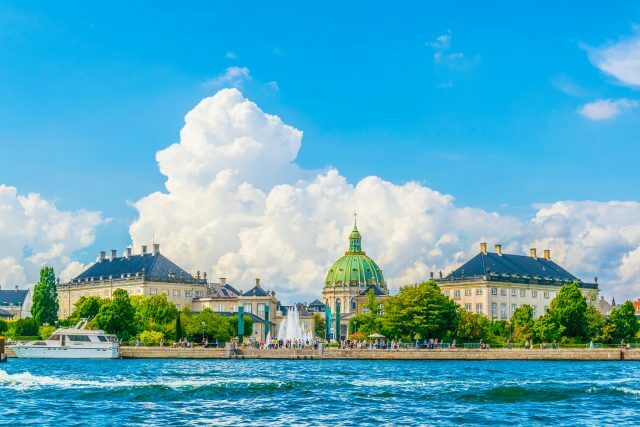 Amalienborg Castle as the Royal Residence and Little Mermaid statue are almost neighbors and both equally important landmarks of a nation affectionate about their Queen and legendary writers. 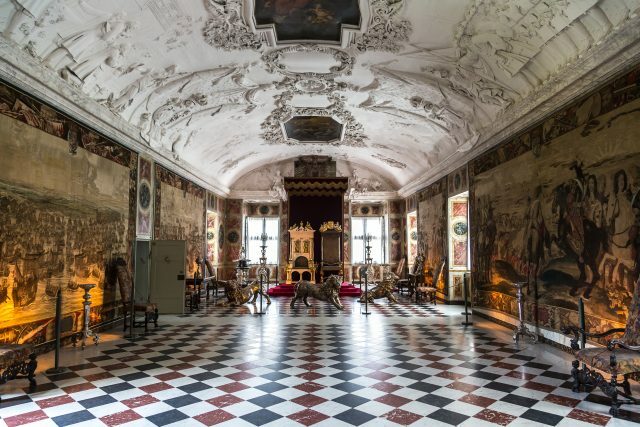 Apart from the abundance of national treasures, there is something equally intriguing to be found in the magnificent history of the Danish monarchs. 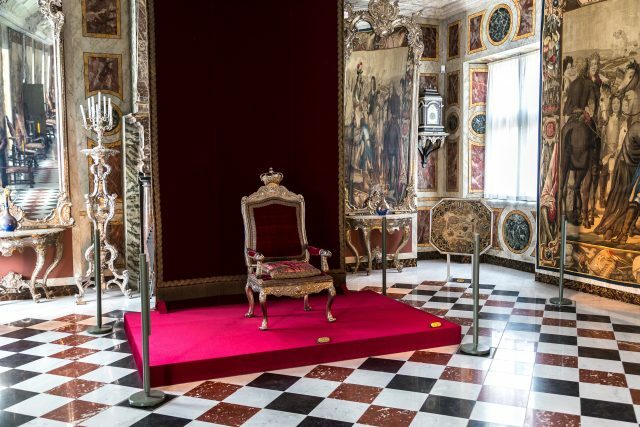 That is the amazing transformation of royalty´s role in a modern day society, where our next visit will shine a light on a more colorful period in the royal’s life in Denmark. 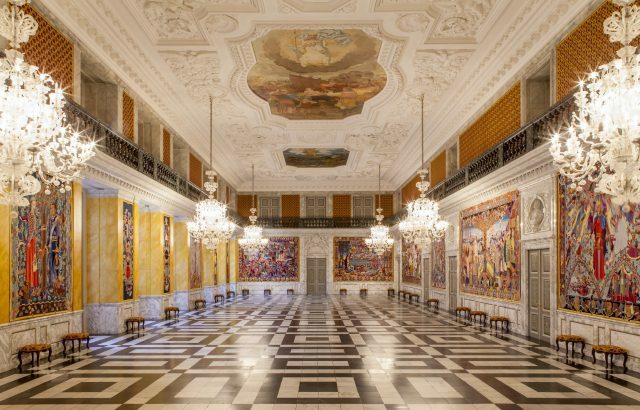 Our next visit is a treat for those who appreciate fine craftsmanship of Christiansborg Palace. Home of the nation’s parliament and Royal Reception Rooms is a truly magnificent sight with plenty of regal history in an elegant backdrop. 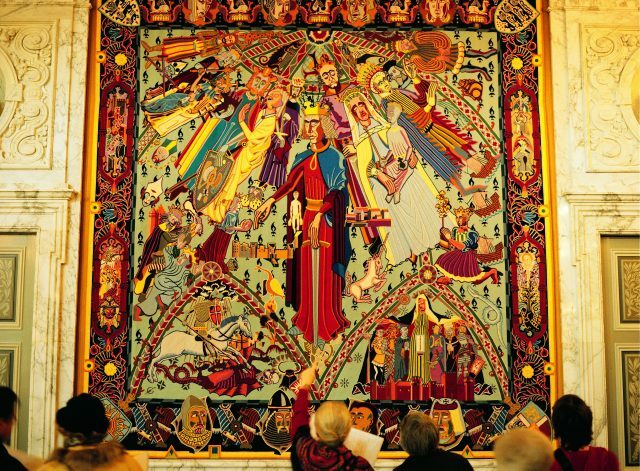 We will also admire the contemporary approach taken by the creators of Queen´s Tapestries in the Great Hall recounting the years of Denmark and the world from Viking era onward. Exploring the capital of Denmark while strolling and engaging in fascinating conversation with your local guide, is a gratifying experience. We will now experience one of the longest pedestrian streets of the world, called Strøget. After a short break, our itinerary filled with royal highlights continues on foot. 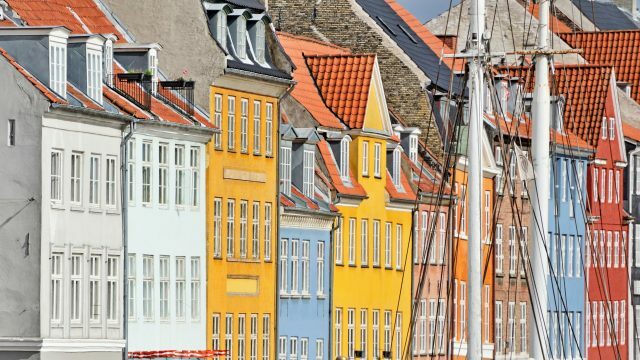 A number of the oldest houses on the city are located at Nyhavn, where Danish cuisine and stunning canal views is the order of the day. 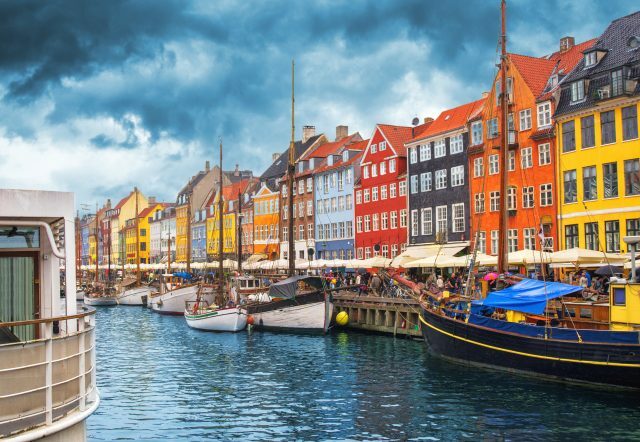 An area, which has been called home by Hans Christian Andersen and many brassy sailors before the famous author of classic fairytales himself. 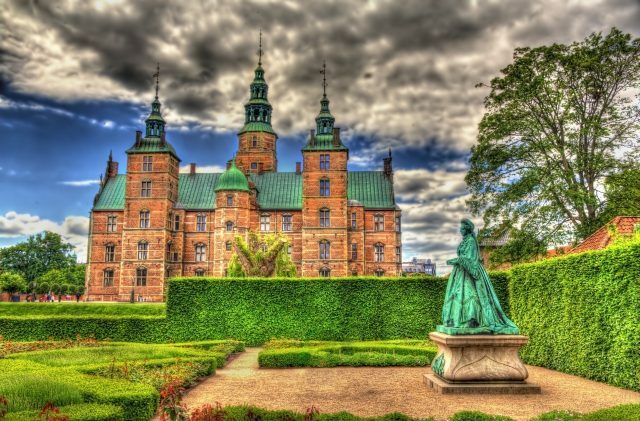 Rosenborg Castle, country-home-turned royal residence is a pure delight to visit with its setting among lush green gardens. The tapestries and halls inside reveal a definition of true royal opulence. 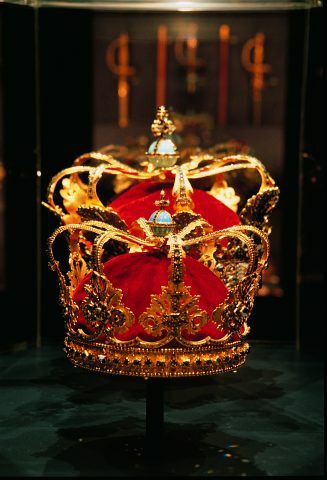 Crown Jewels exhibited in the castle since the 17th century are however a real treat for those spellbound by royal history. 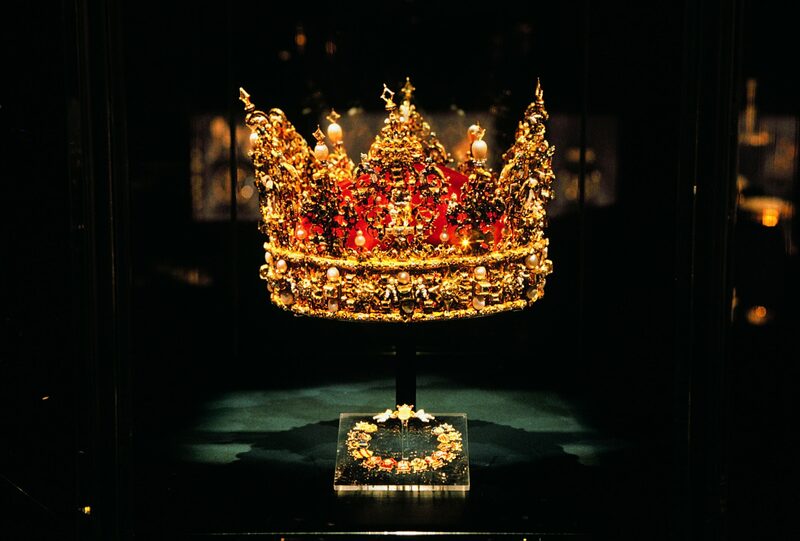 The Danish crown jewels are the only ones in the world that are both museum pieces and worn by the country’s Queen, including Napoleon era diamonds to crowns worn by past rulers. 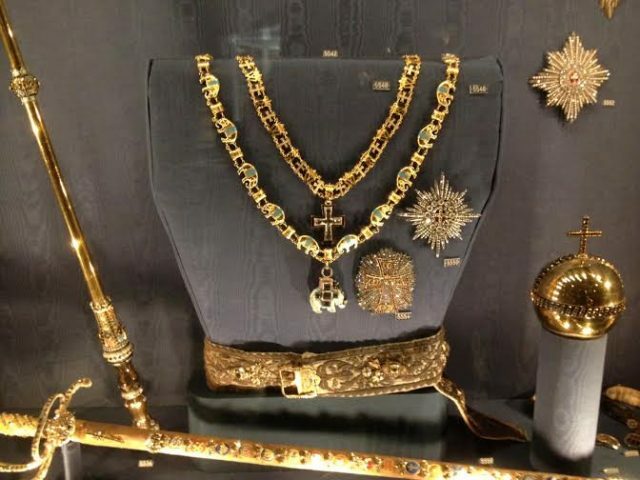 The simple and functional ways of modern day Danes can not hide the rich and proud heritage of its royal roots. 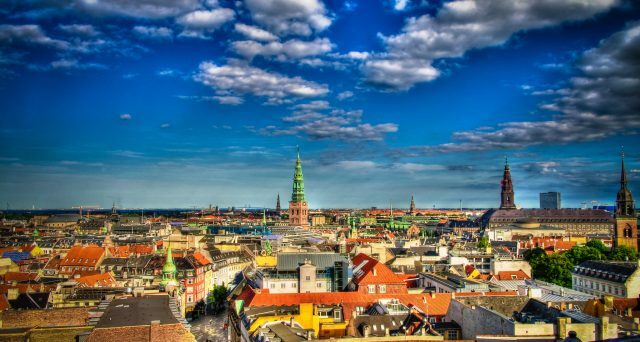 Our royal exploration of Copenhagen ends comfortably back in the cruise harbor or your hotel.